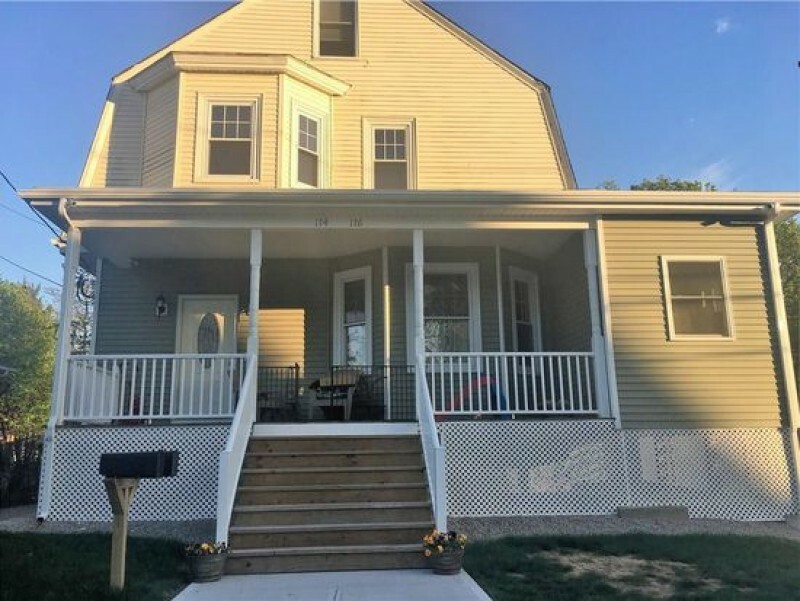 Hardwoods throughout, stainless steel appliances, granite, central air, 1 car garage space and off street parking. 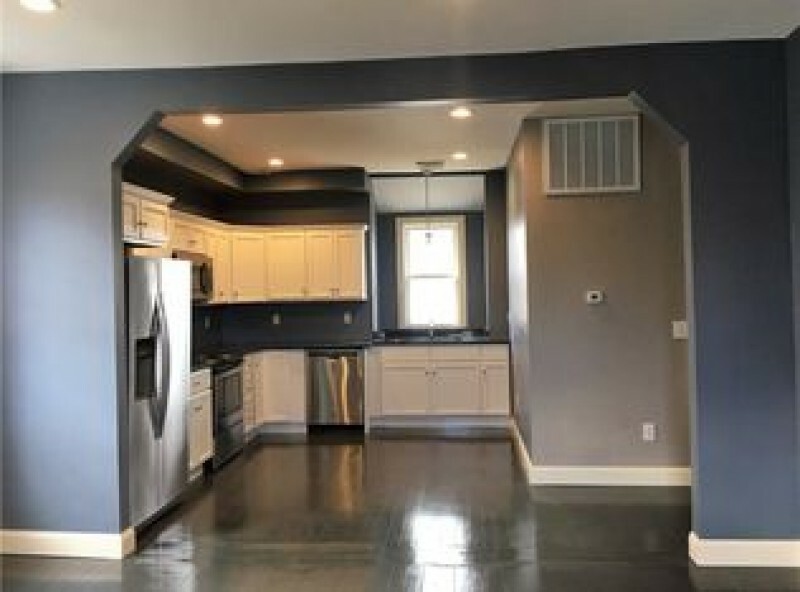 Bonus room/ office space or playroom on the second floor of this spacious apartment. 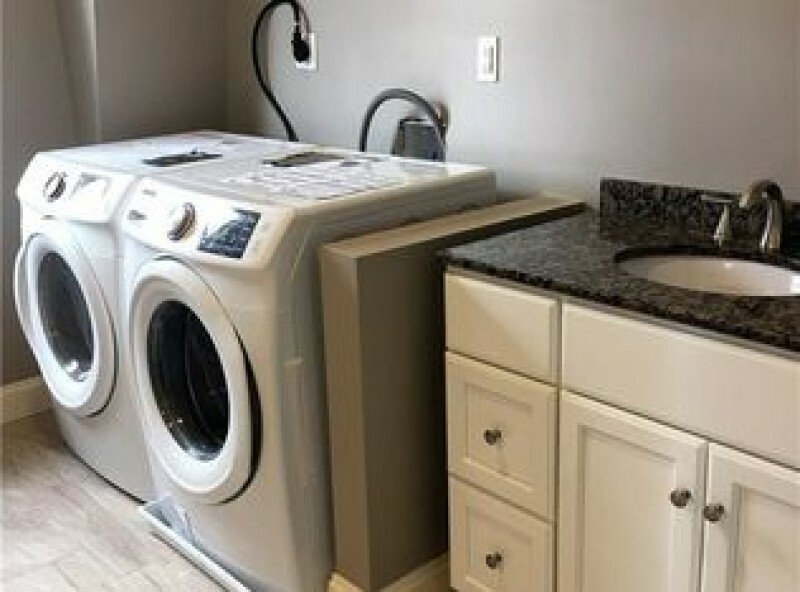 Private entrance in this 2 family home with washer/dryer in the unit. 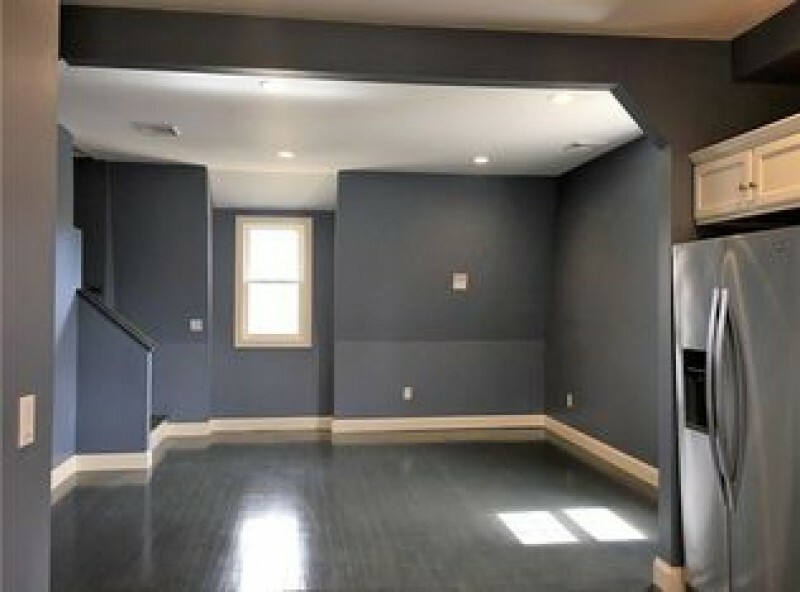 There is also basement storage space available.